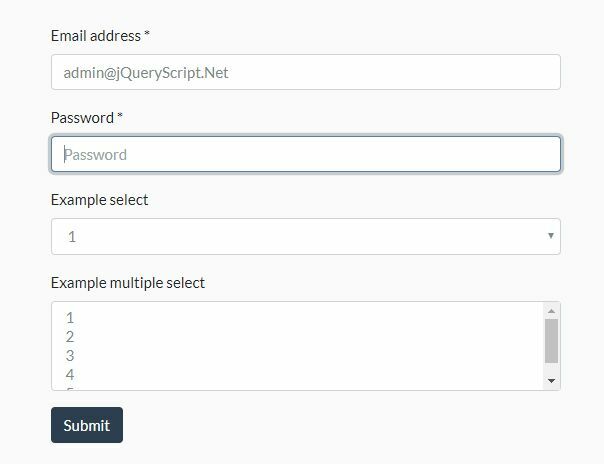 Disable With is a simple yet useful jQuery plugin that automatically disables submit button within your HTML form to prevent double clicking or multiple form submission. 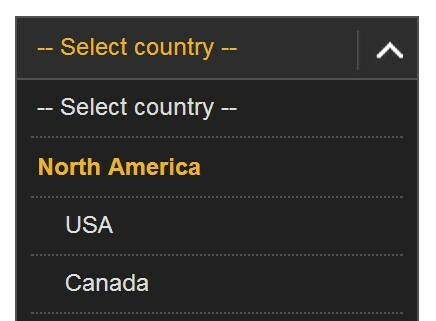 The plugin also has the ability to alter the button text as you click on the submit button. 1. Insert a submit button to your html form and specify the text to display when the form is submitted. v1.2.3: Won't process when the control is not in a form. v1.2.2: Fix an issue that may not support jquery validation.